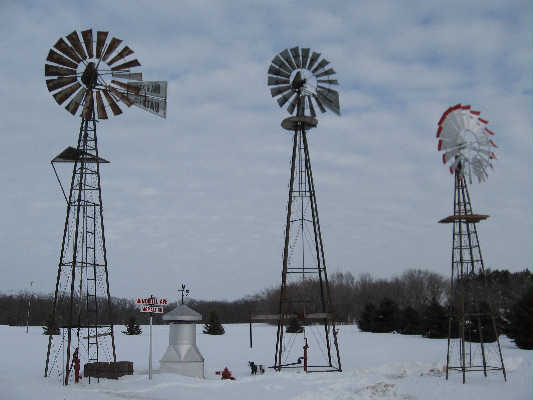 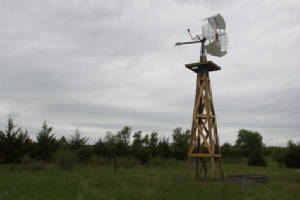 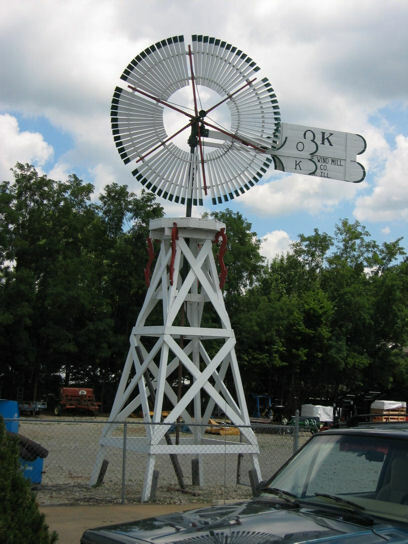 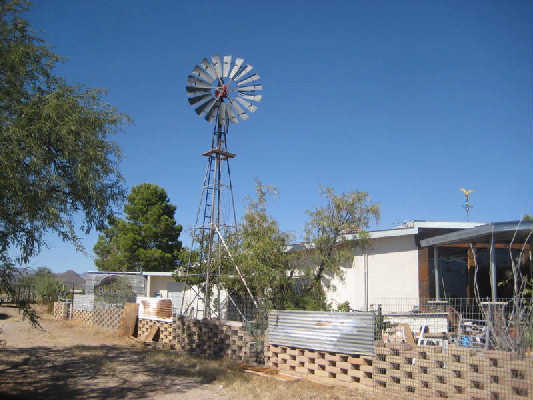 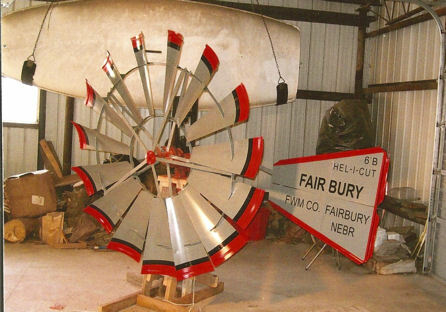 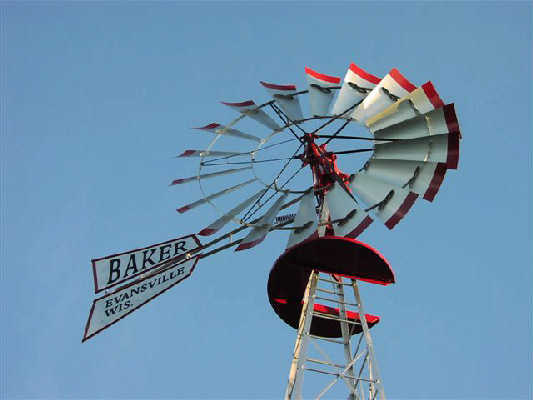 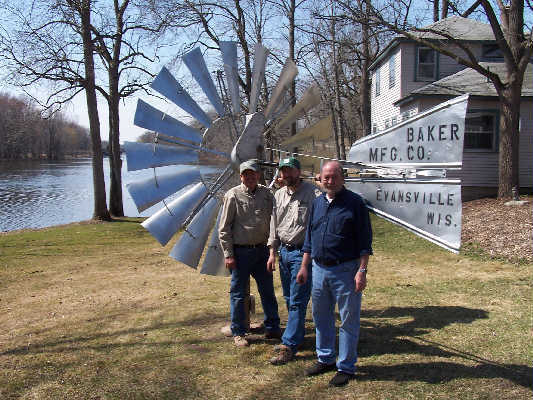 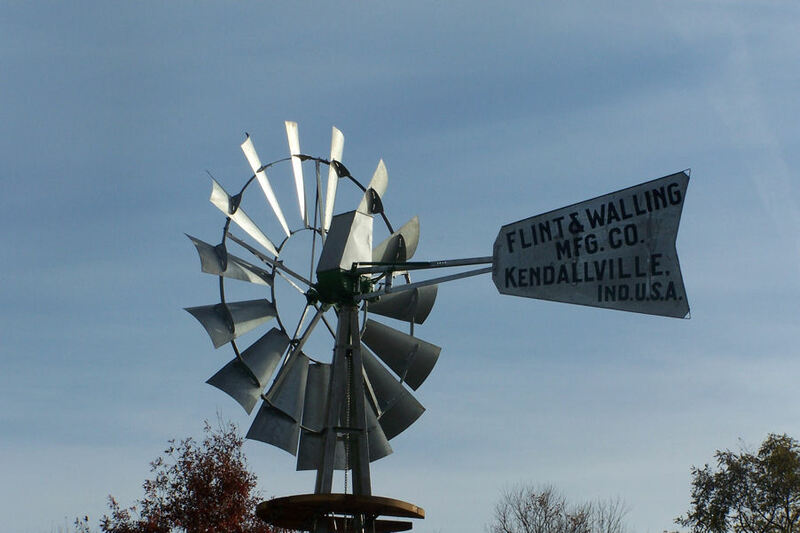 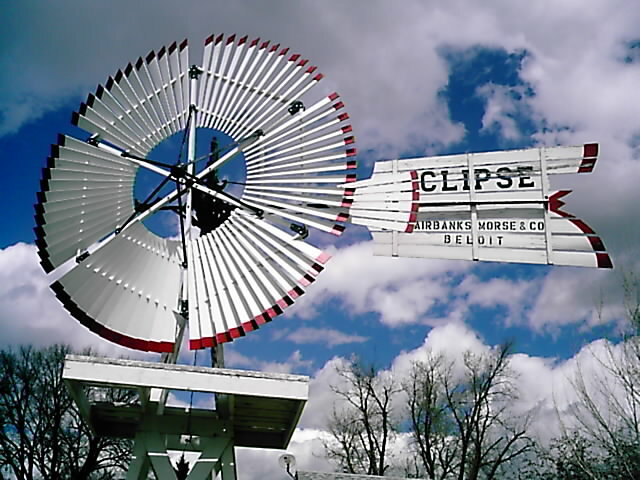 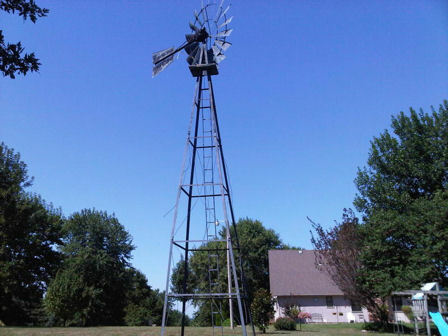 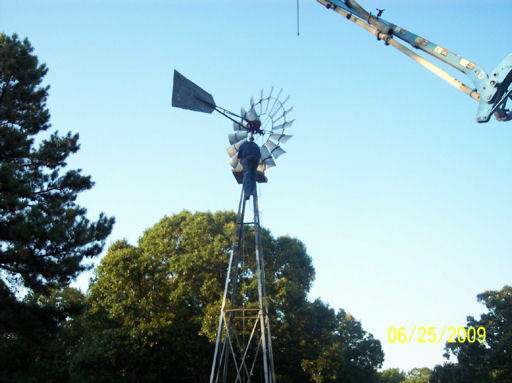 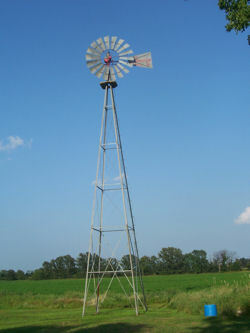 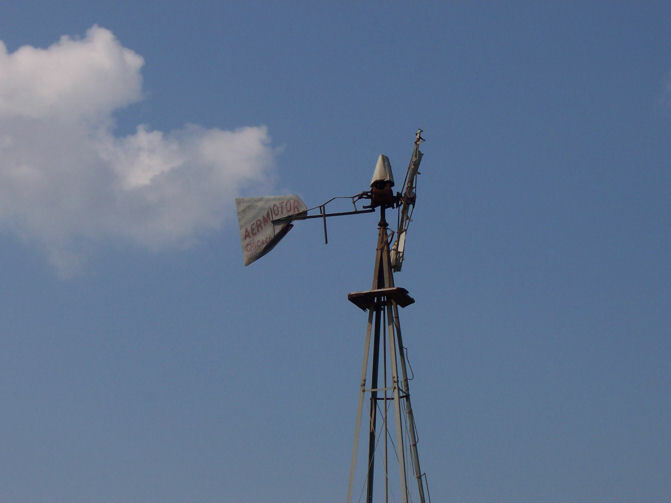 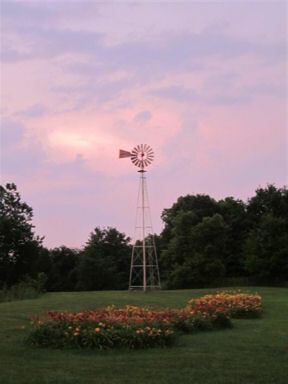 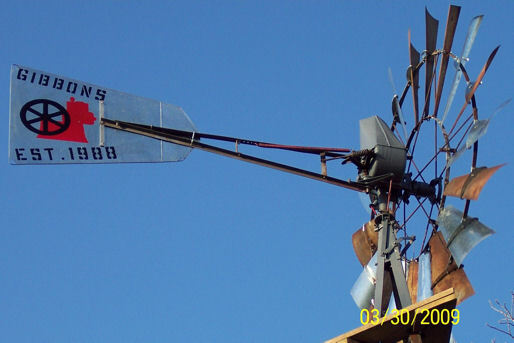 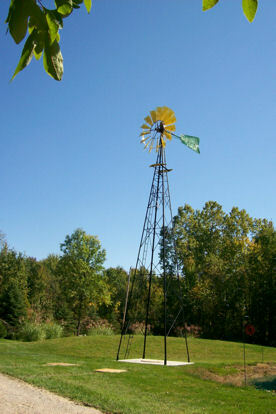 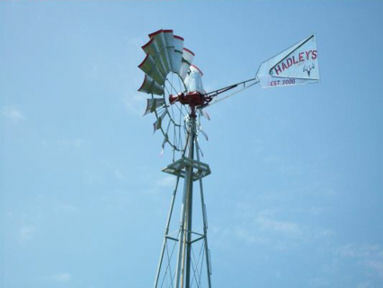 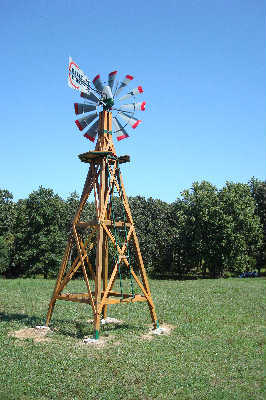 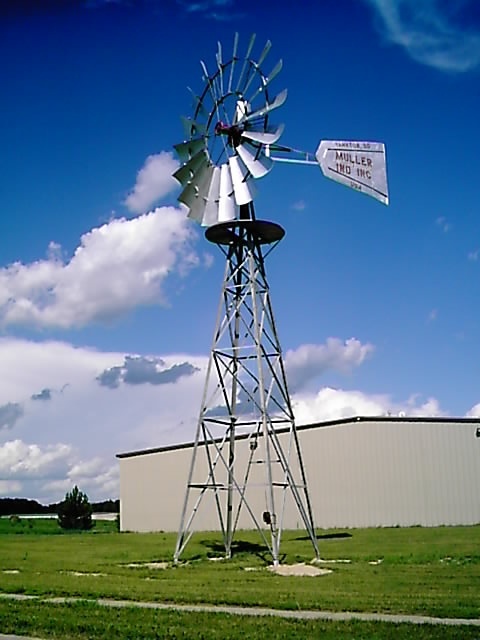 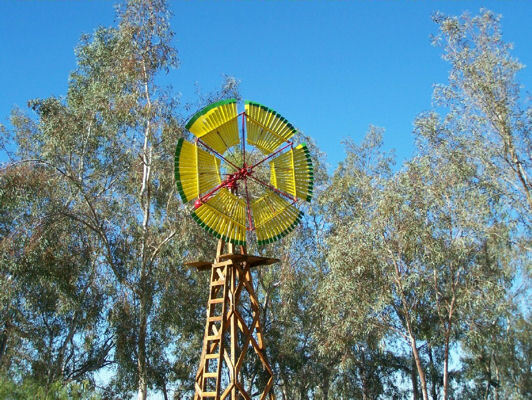 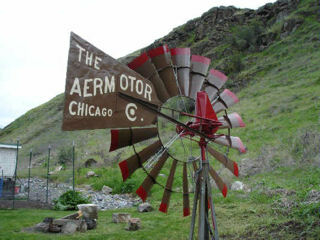 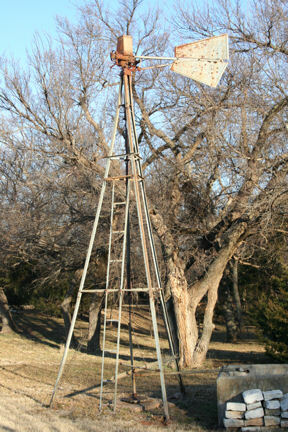 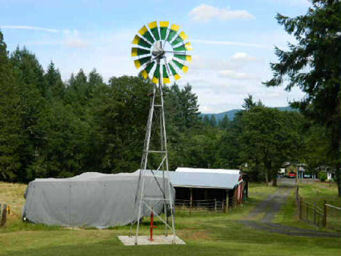 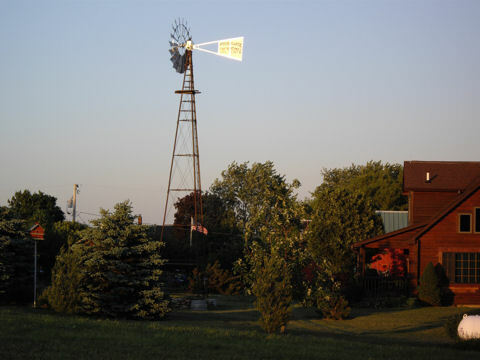 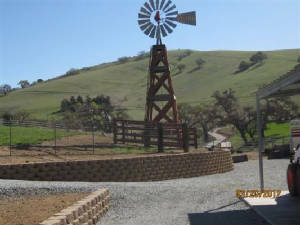 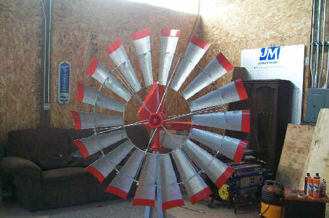 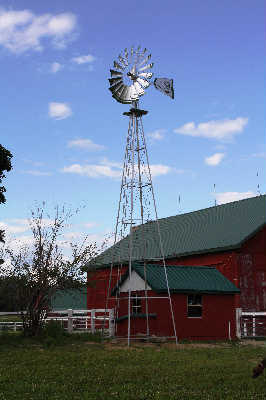 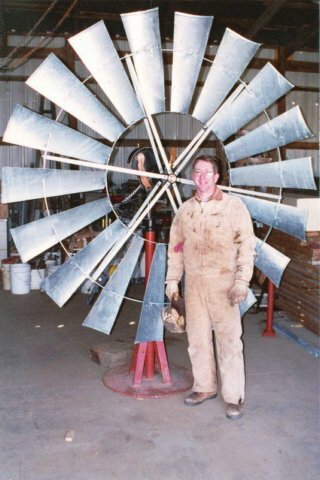 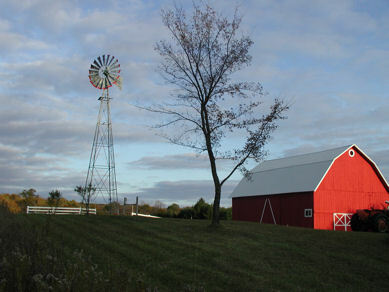 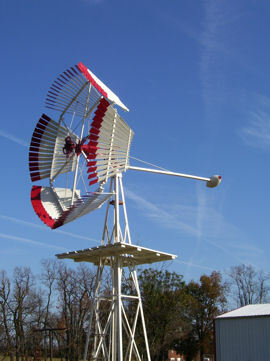 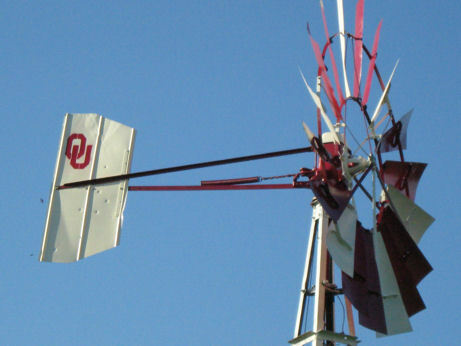 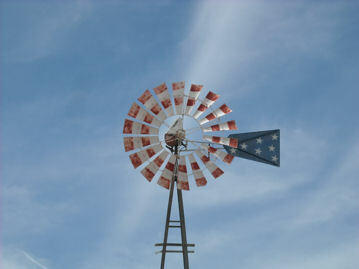 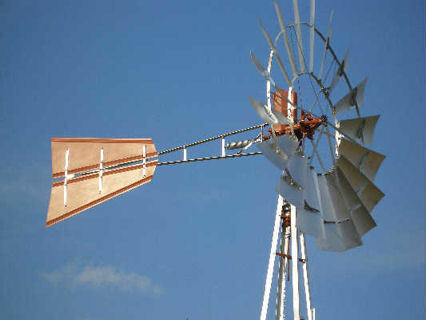 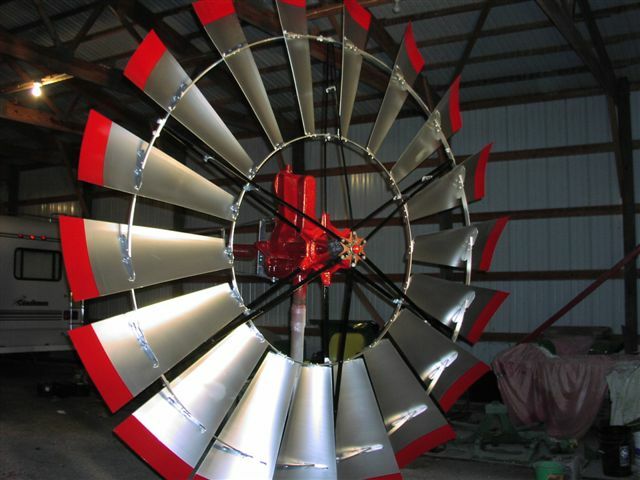 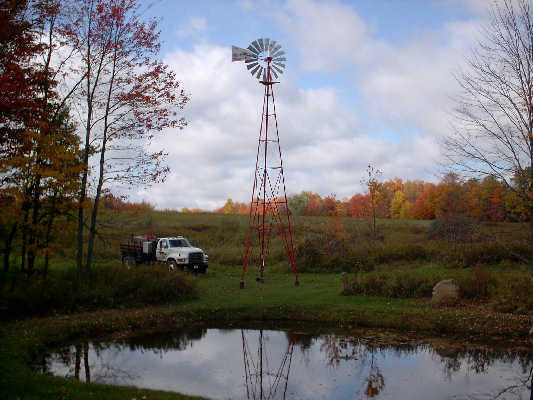 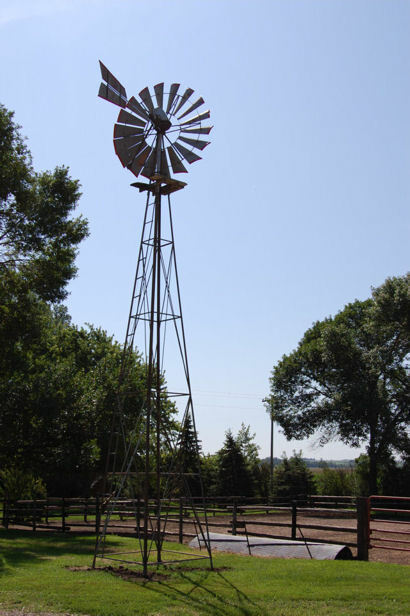 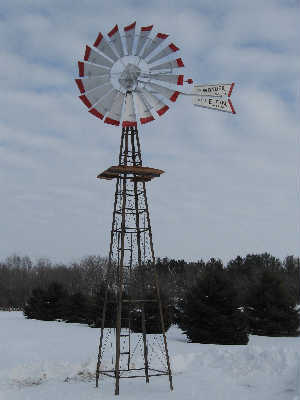 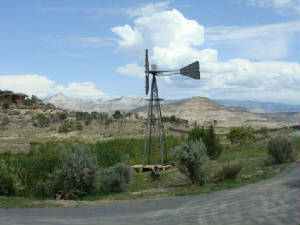 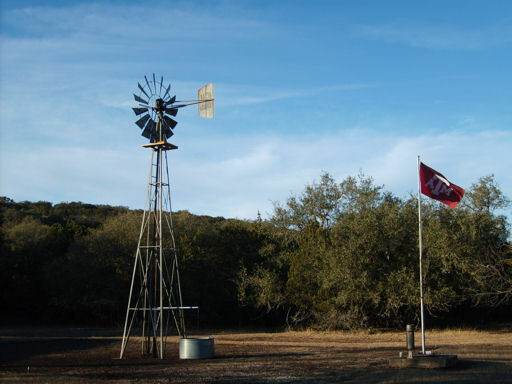 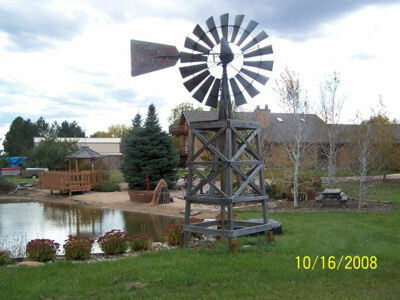 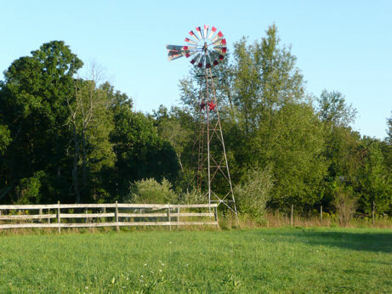 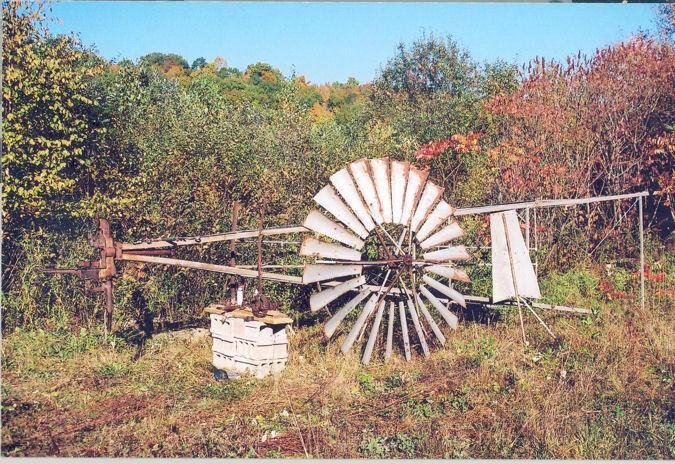 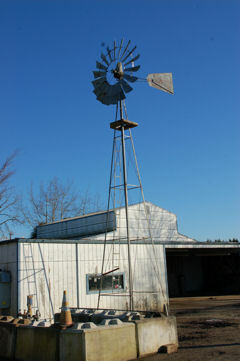 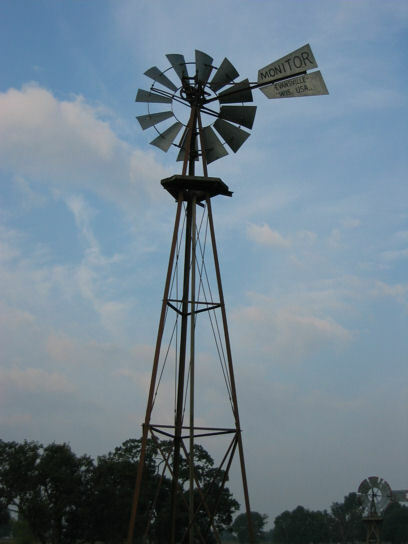 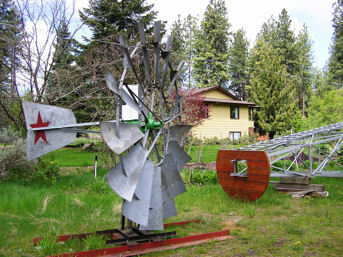 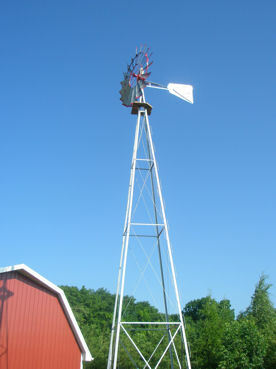 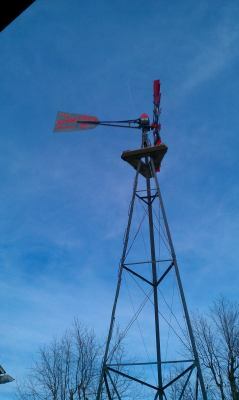 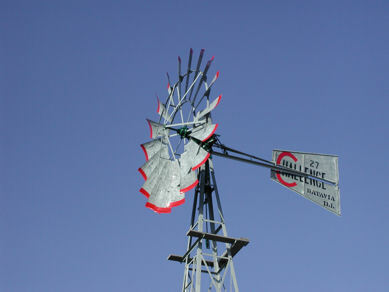 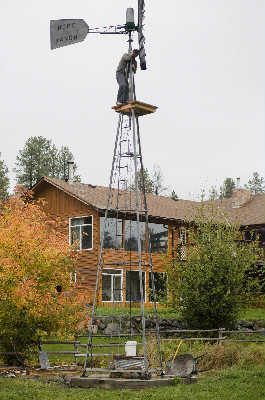 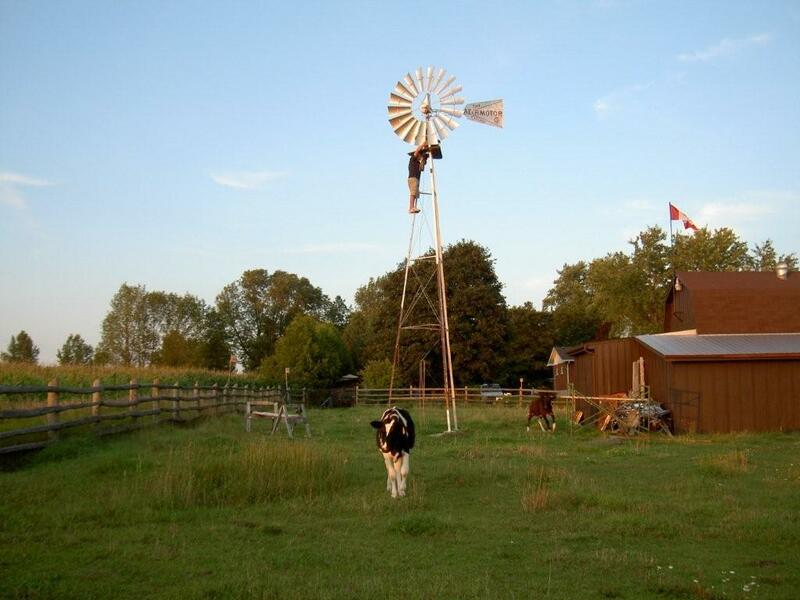 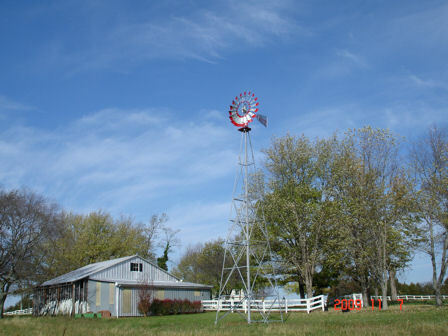 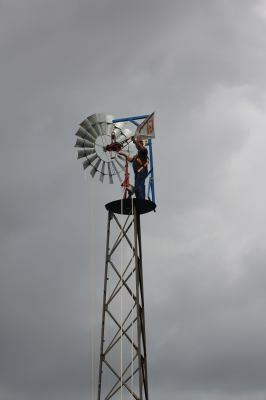 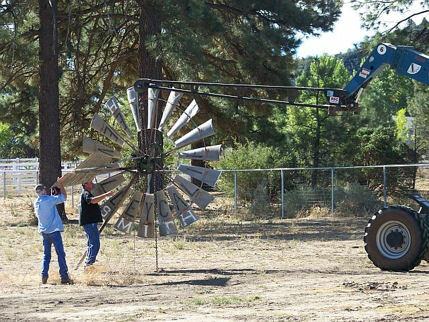 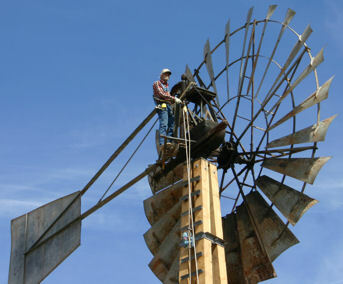 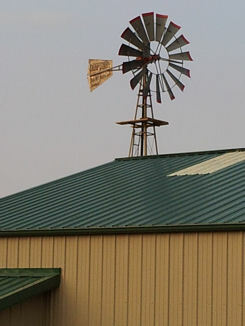 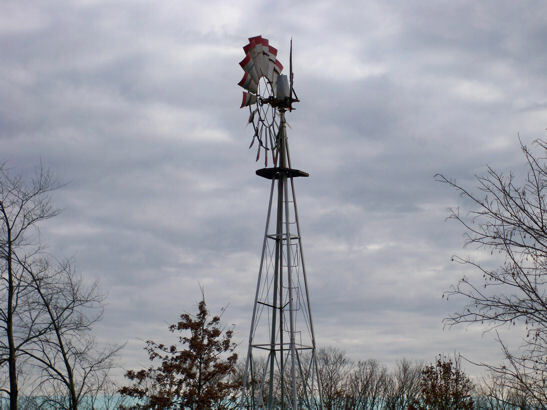 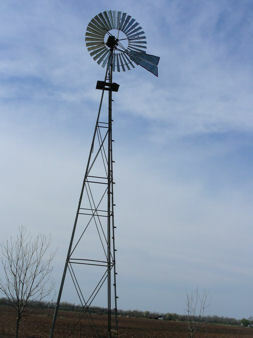 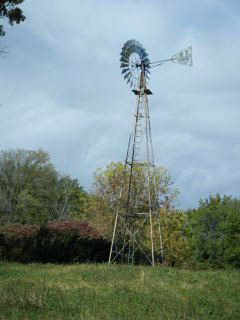 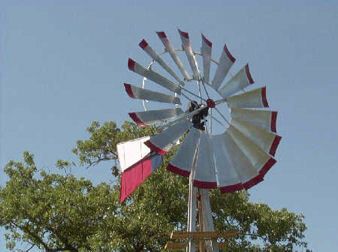 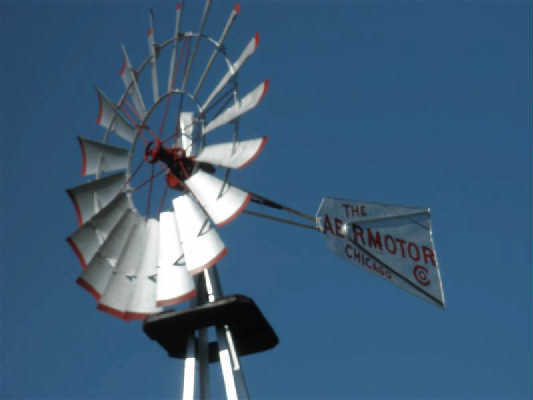 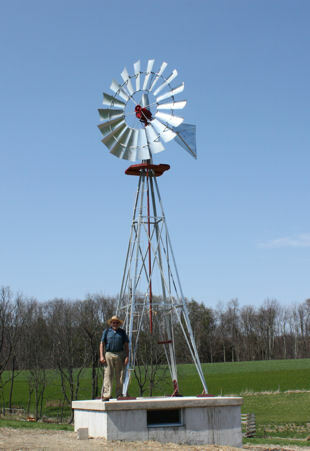 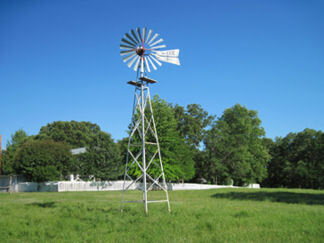 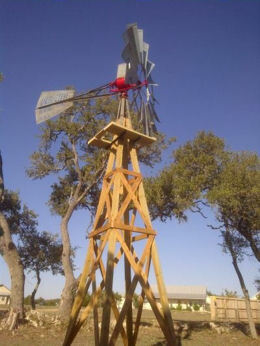 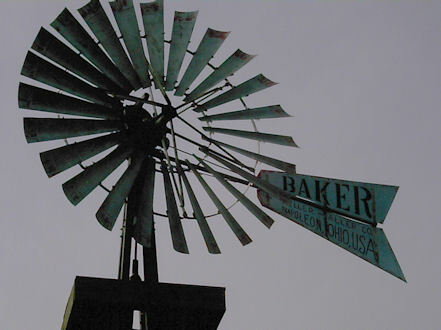 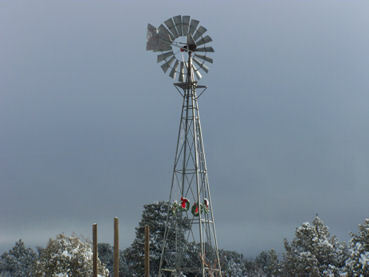 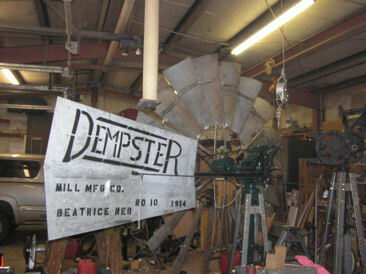 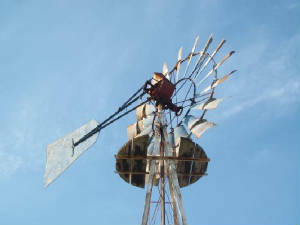 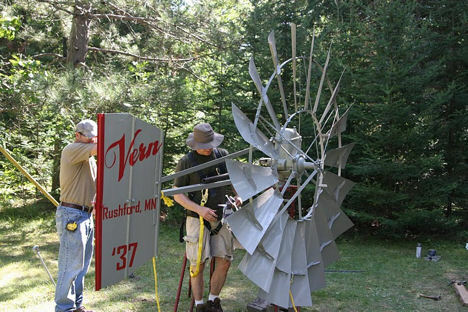 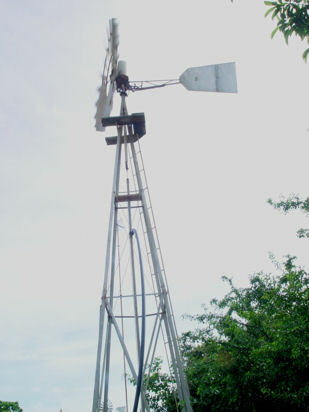 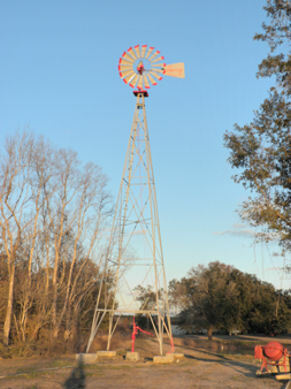 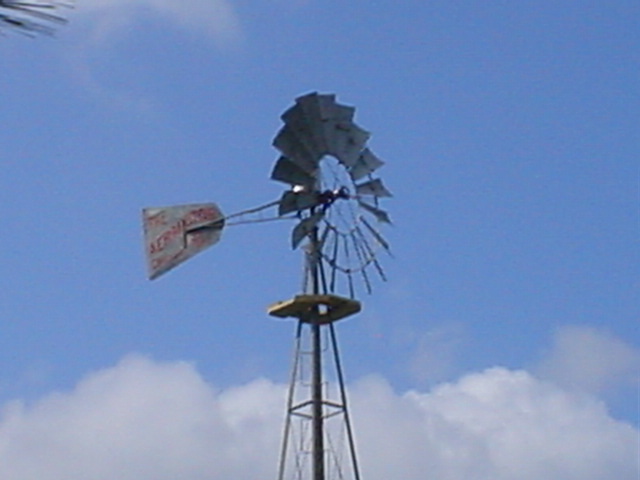 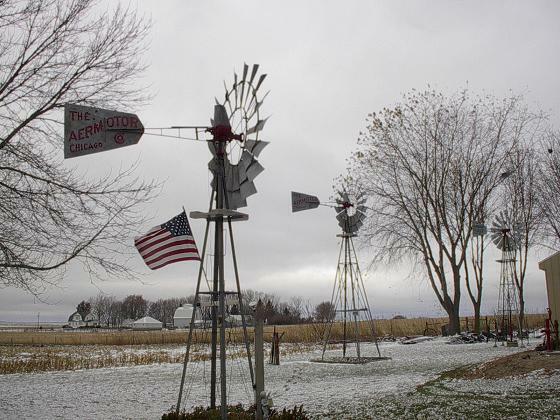 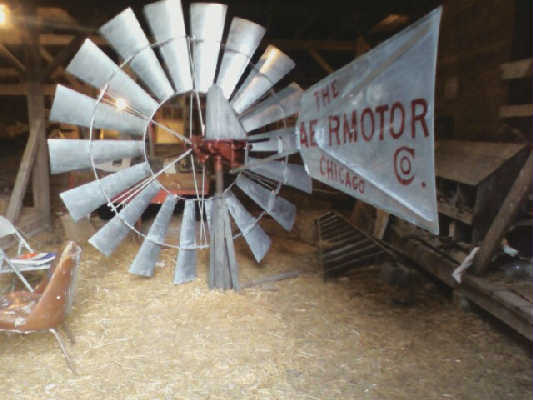 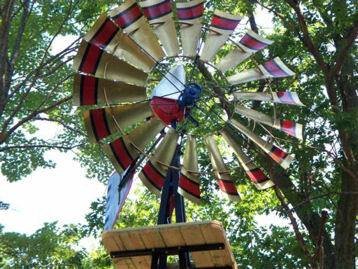 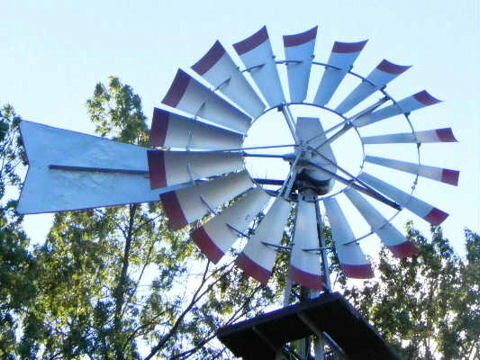 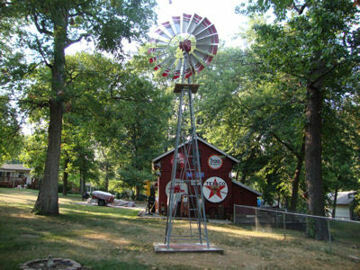 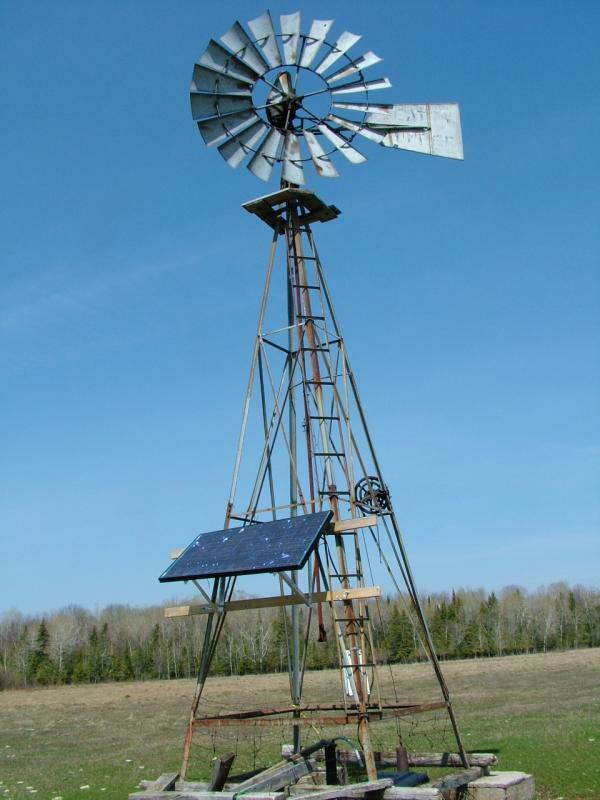 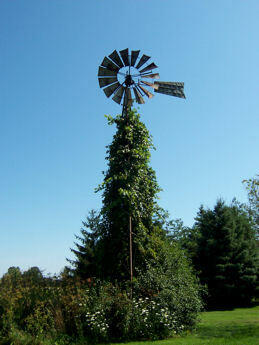 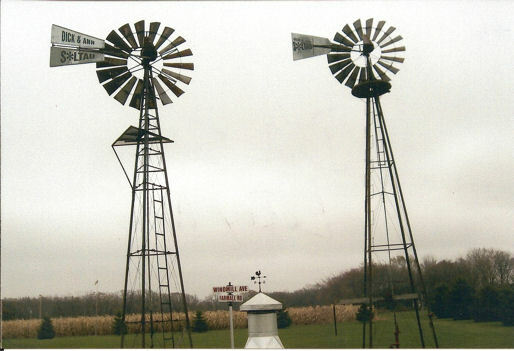 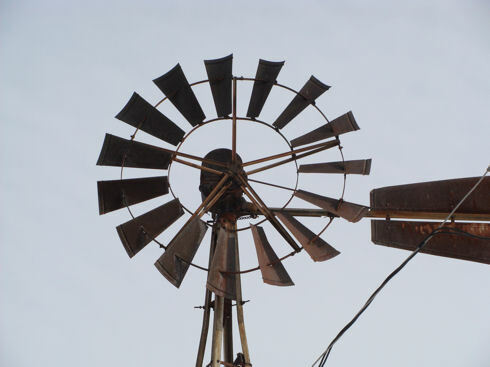 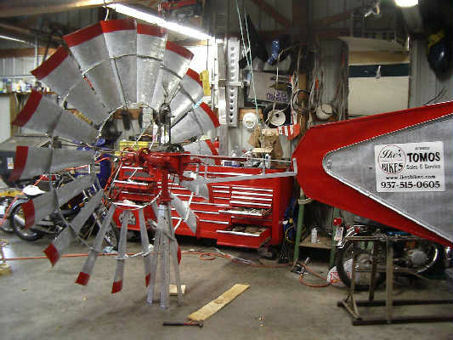 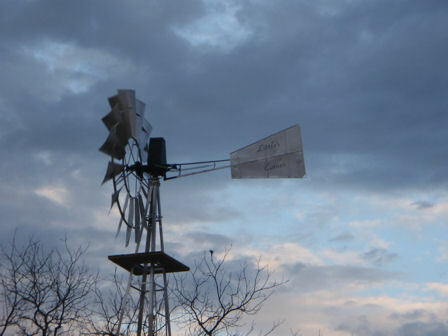 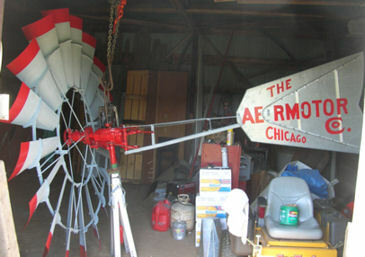 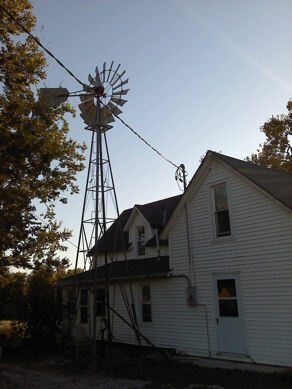 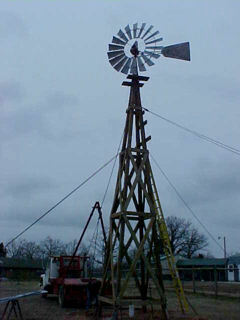 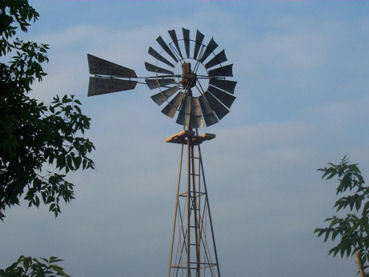 Included on our Collector's Corner pages are restored windmills displayed proudly by their owners. 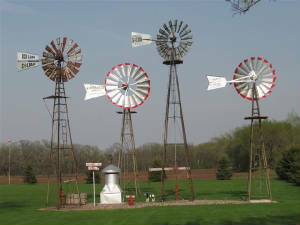 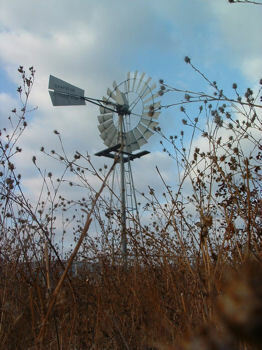 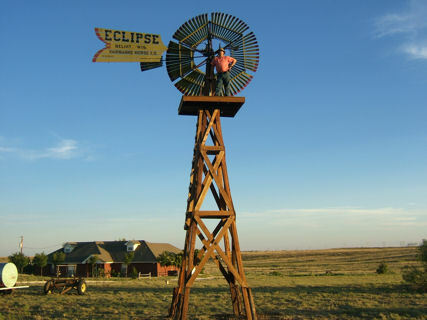 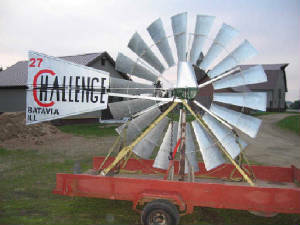 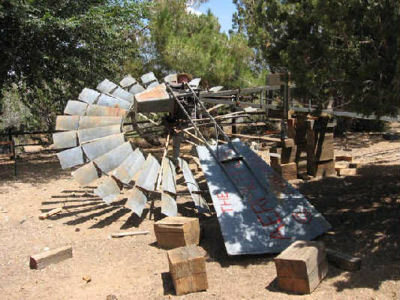 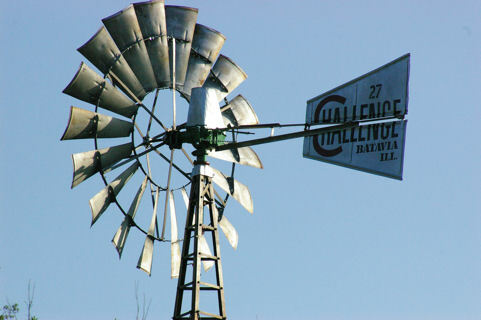 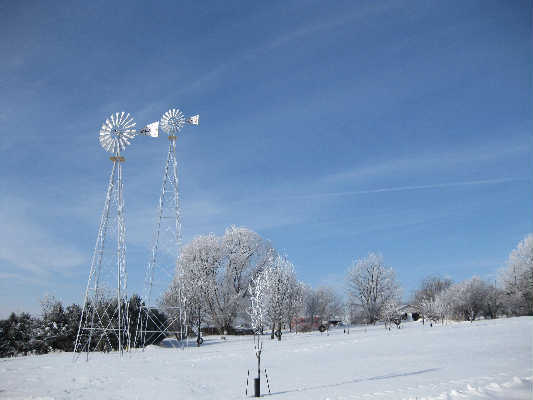 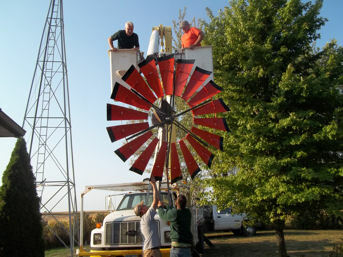 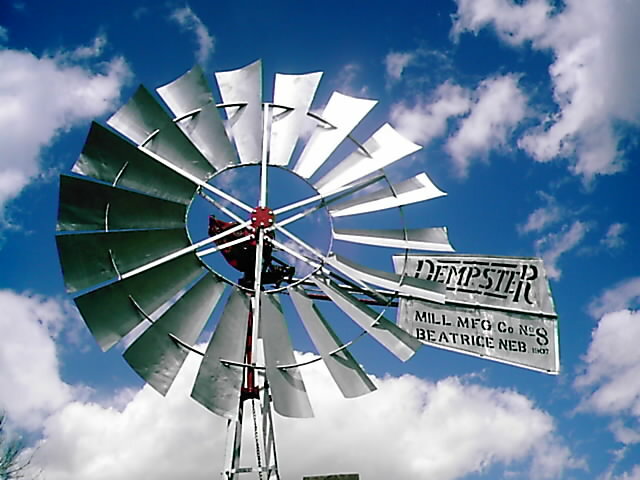 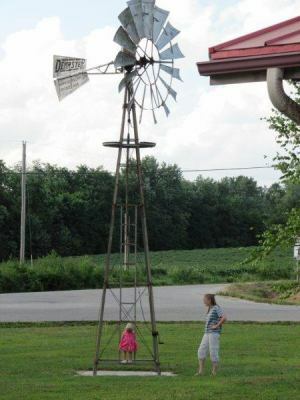 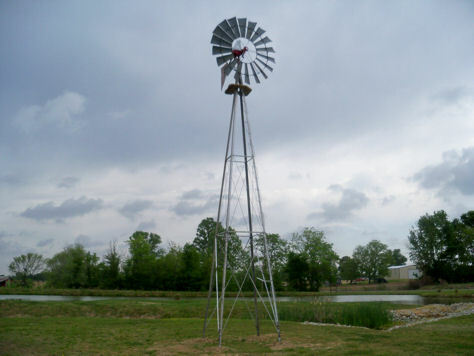 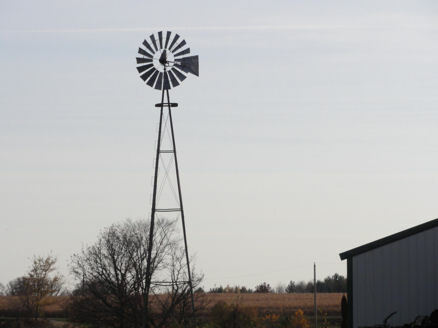 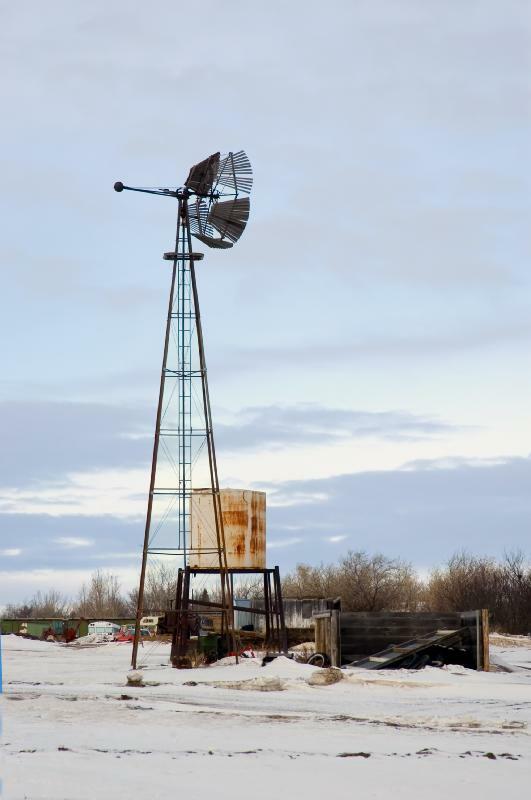 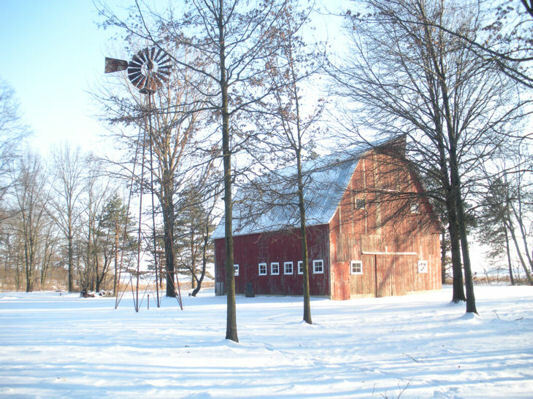 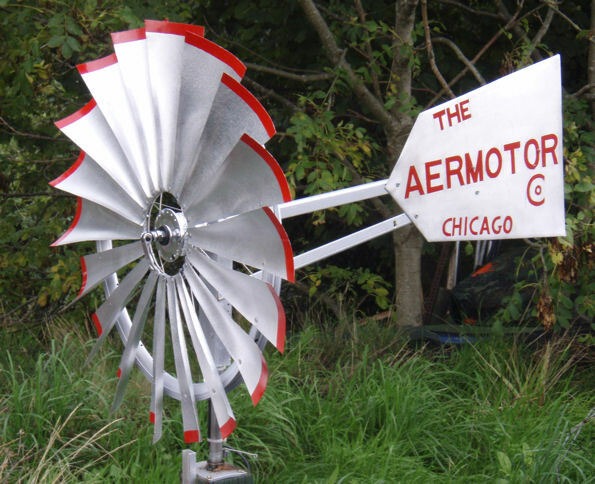 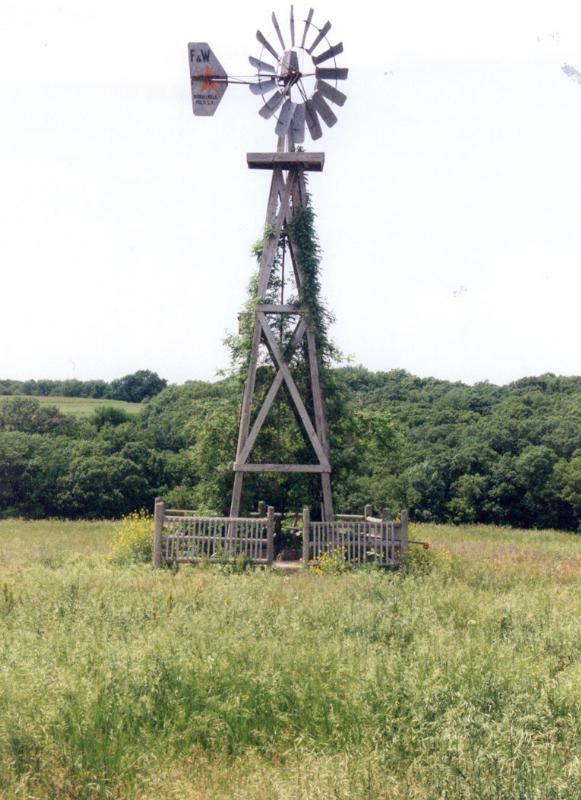 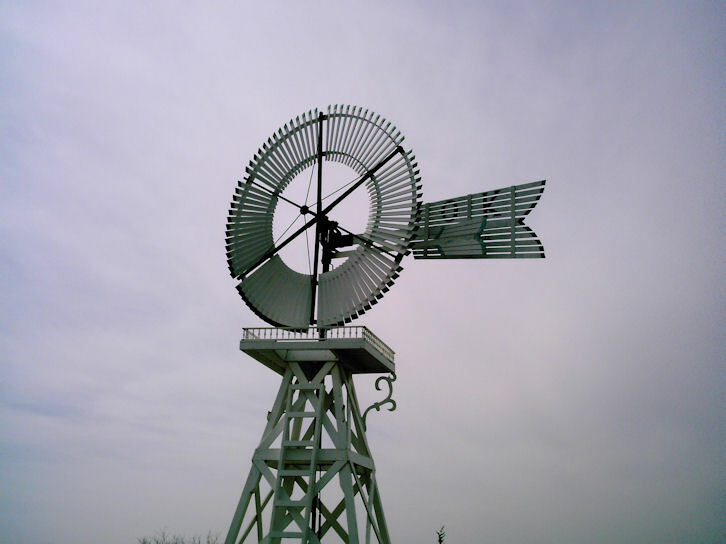 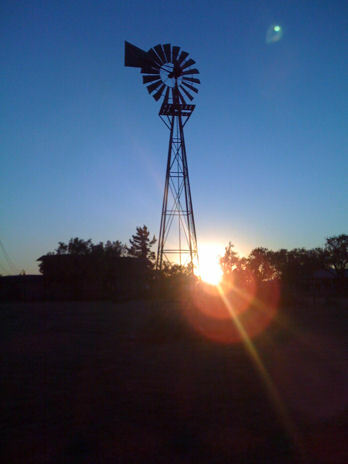 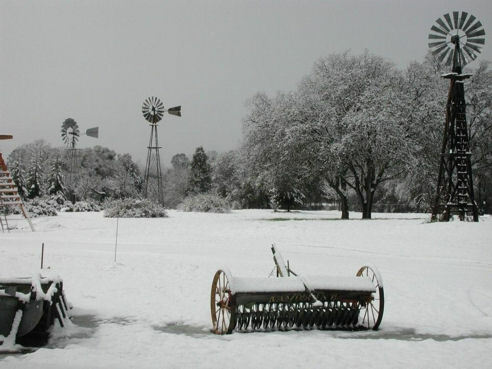 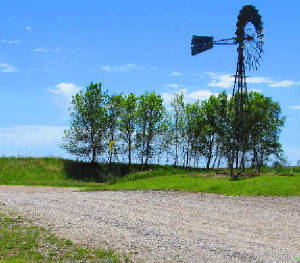 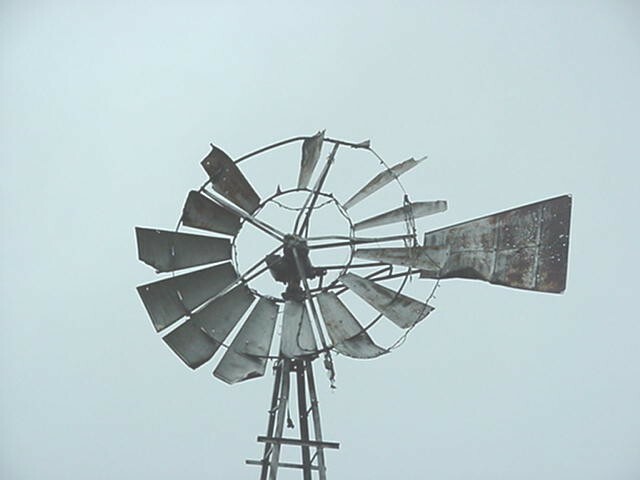 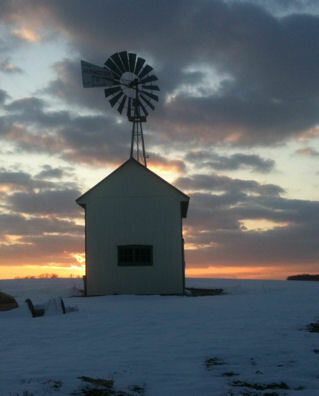 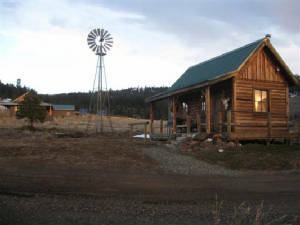 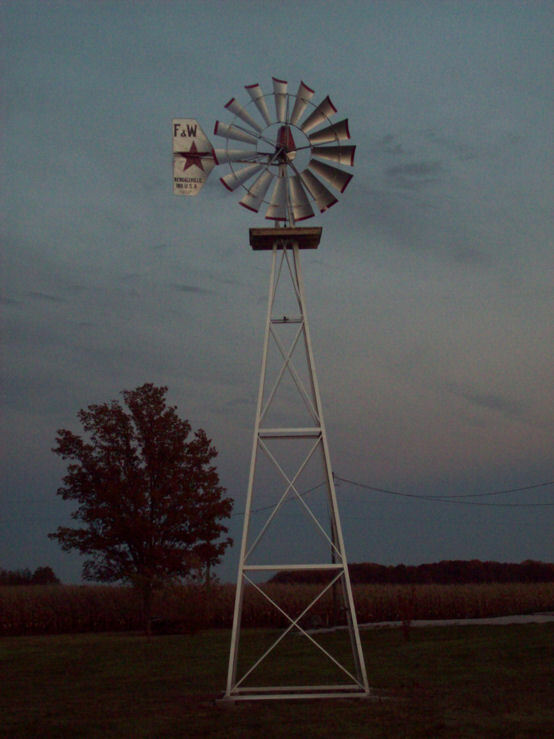 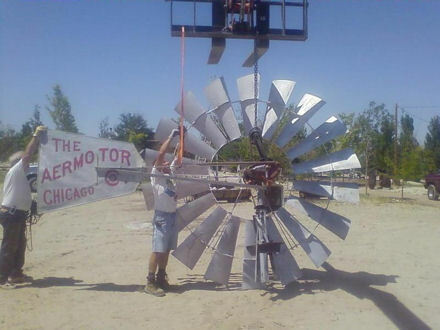 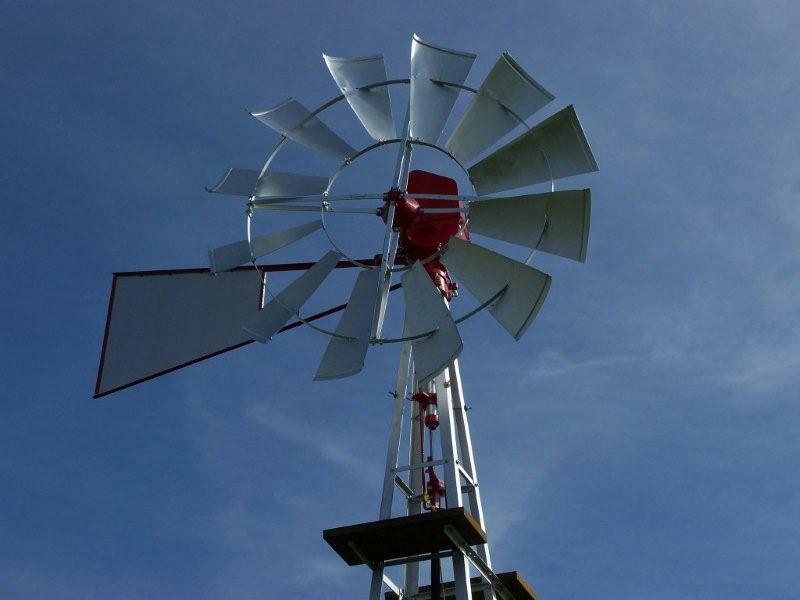 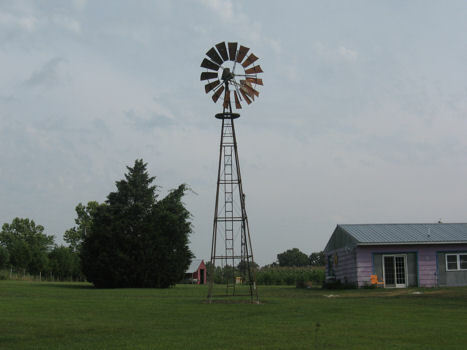 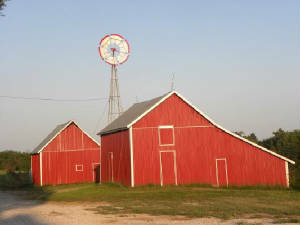 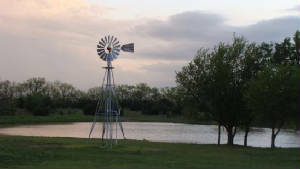 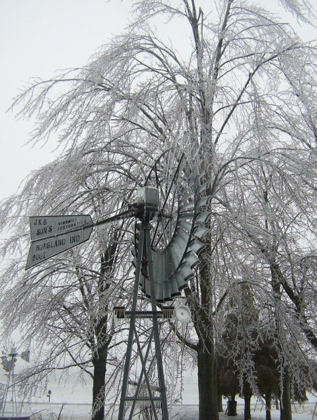 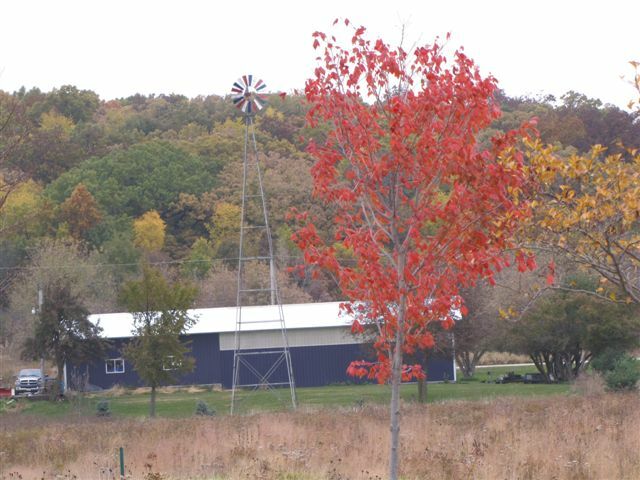 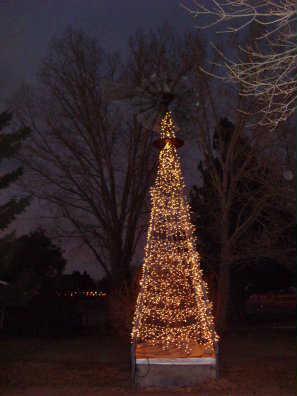 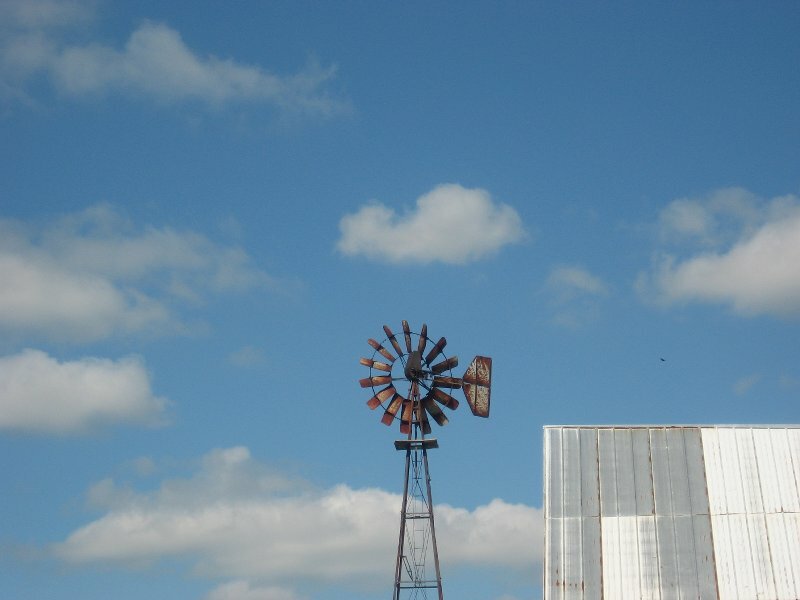 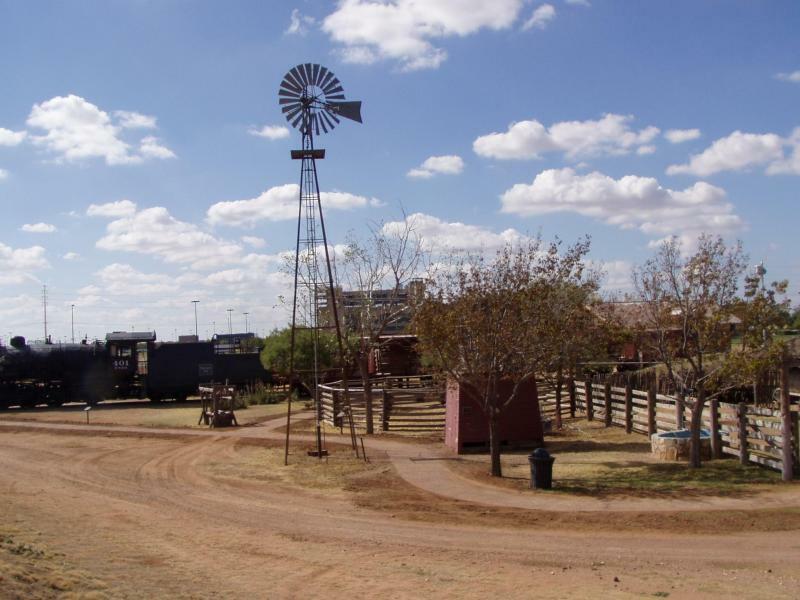 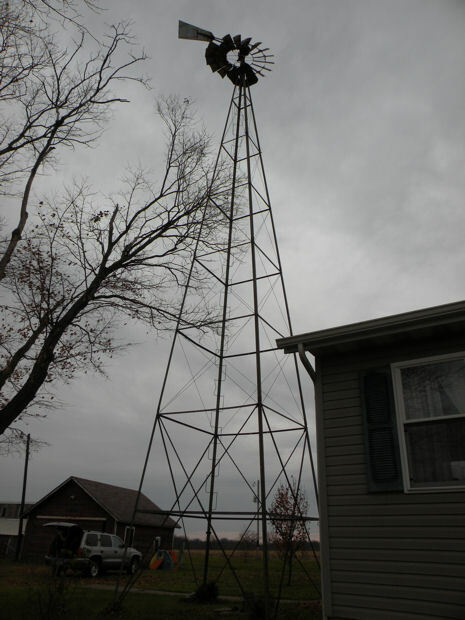 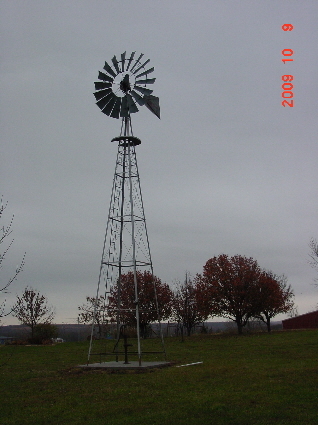 Send us your photo along with your name, windmill description and home town / state and we will post your picture in this gallery for everyone to admire and enjoy. 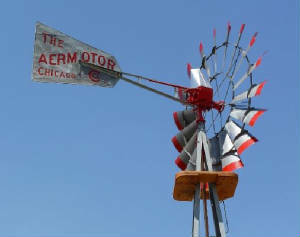 Many thanks to all our customers and contributors.